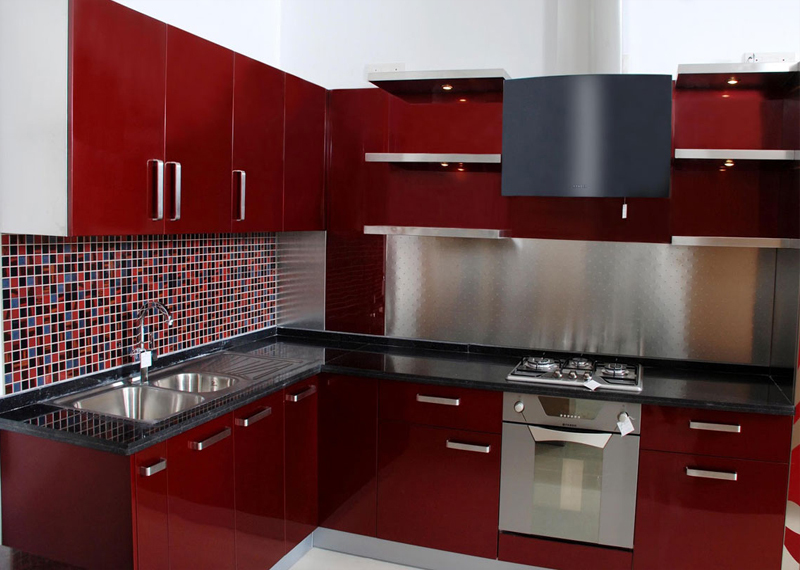 The Kitchen is the most important part of any home as it is used to cook and store food. Hence to maintain it clean and tidy is vital. A clean Kitchen also prevents food borne diseases and will ensure a healthy food being prepared from that kitchen. In market, there are many agents available. But, most of them consists of chemicals and other hazardous materials. It is easy and convenient for us to use homemade cleaners instead of these artificial chemical solutions. In our kitchen, we can find many natural cleaning agents like salt, lemon, baking soda, white vinegar etc. most of them have antibacterial properties, does not harm hands and surfaces and also less expensive than the store bought cleaning solutions. The following are the DIY cleaning ideas to maintain a clean and tidy kitchen. Sprinkle coarse salt over the chopping areas of the chopping boards and rub it around while squeezing half a lemon to get the juice out following it with wiping with a damp cloth. Microwave a cup of water with half a lemon for two minutes. After completion, wipe the steam from the inside of the microwave oven with a cloth. This deodoriser and disinfects the oven. Wipe the shelves and surfaces of the insides of the fridge with soda water and salt solution. This also helps in disinfecting and deodorizing the fridge. Use a mixture warm water and baking soda to remove the food particles that are stuck inside the burning wells. After a few minutes, scour it off to get a clean and tidy burner section. Wipe the sinks and other stained surfaces with white vinegar. To maintain a clean drains, use a mixture of white vinegar and baking soda.